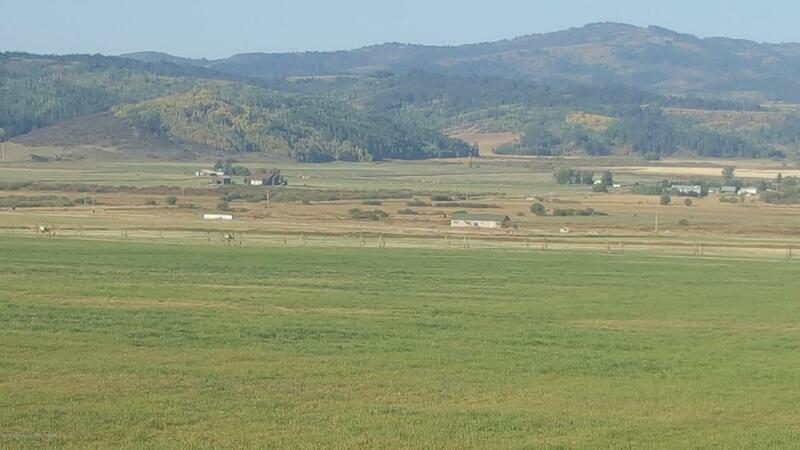 Beautiful acreage in the heart of majestic Star Valley Wyoming. This property has recently been surveyed and split into two parcels totaling 94.38 acres. Just minutes away from prime fishing, hunting, and boating and approximately 45 minutes from Jackson Hole. This property currently produces tons of certified hay with irrigation water rights and wheel lines may be available also. This property is an Investors dream with access off of Hwy 89 and access off of Co Rd 111 aka Creamery Rd. For the Buyer that is looking for lots of options, it just doesn't get any better than this. Listing provided courtesy of Sue Sweitzer of Jackson Hole Real Estate Associates, Llc.